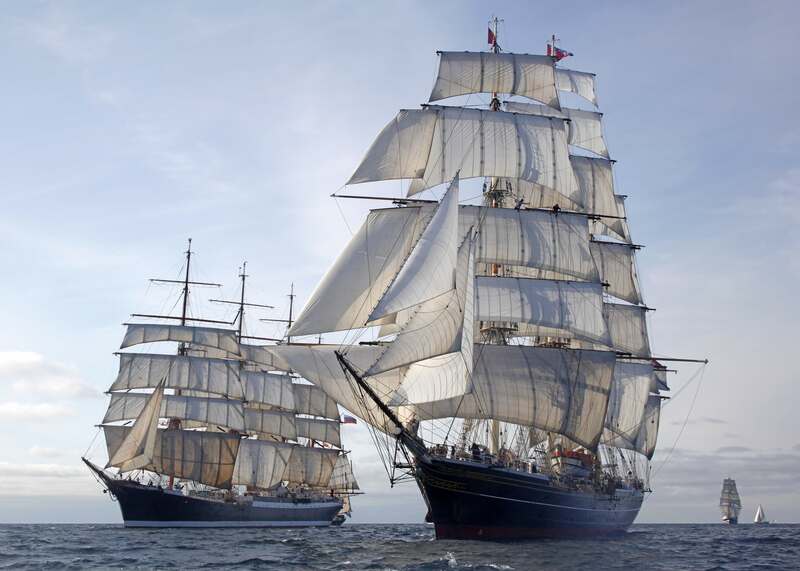 The smell of tanned sails and ropes, an armada of three-mast ships, sailors gliding into port on the ships, the sound of a ship's horn: Harlingen will have quite a nautical atmosphere during the Tall Ships Races Harlingen 2018. 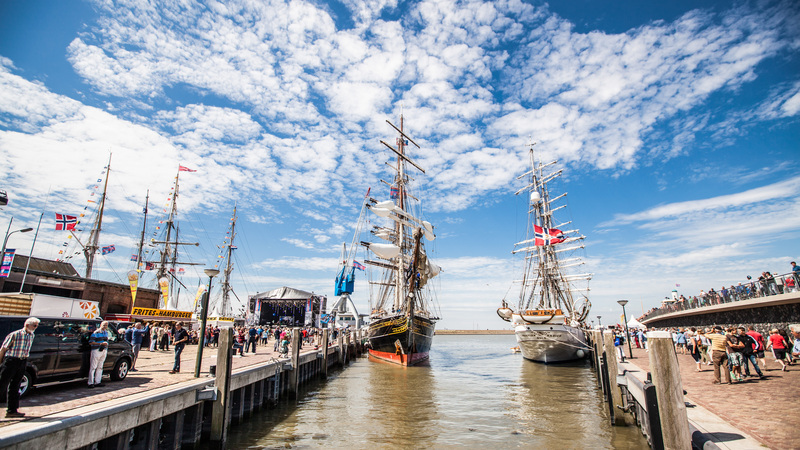 After two exciting races, eighty sailing ships finish in Harlingen - where they will remain for four days and provide the setting for this nautical spectacle. With more than 200,000 visitors expected, it promises to be a big event. 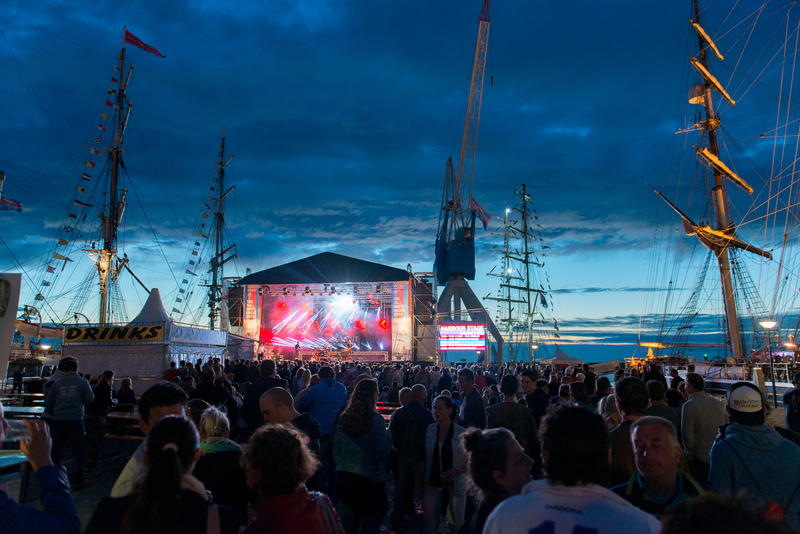 Visitors can take a look at the tall ships and enjoy many free performances at different places in the city. It's not all about the sailors during The Tall Ships Races Harlingen 2018. A prominent role has been set aside for poetry. The Sea! The Sea!, one of the other Leeuwarden-Friesland 2018 projects, will take place during the event and captures the sound of the sea in poetry. Poets wander through the audience reciting poems, and new stories are written on board the ships. 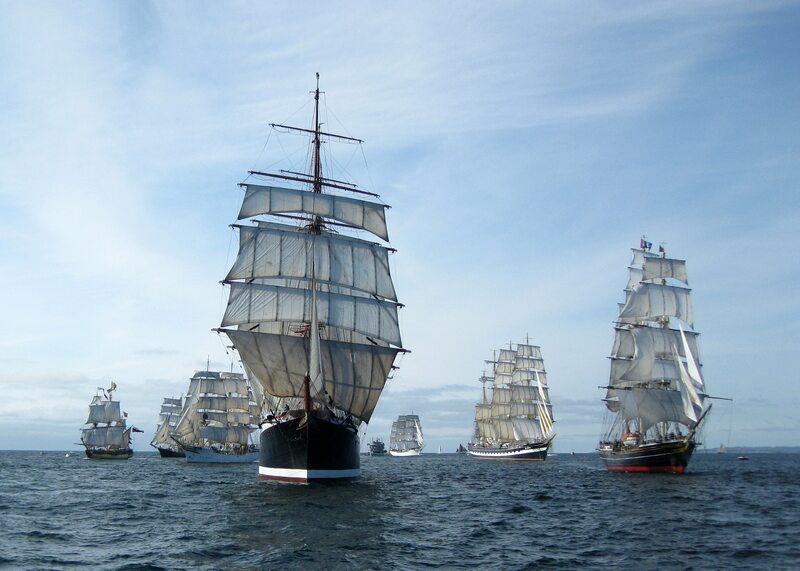 The Tall Ships Races begins in British Sunderland during the Capital of Culture year. 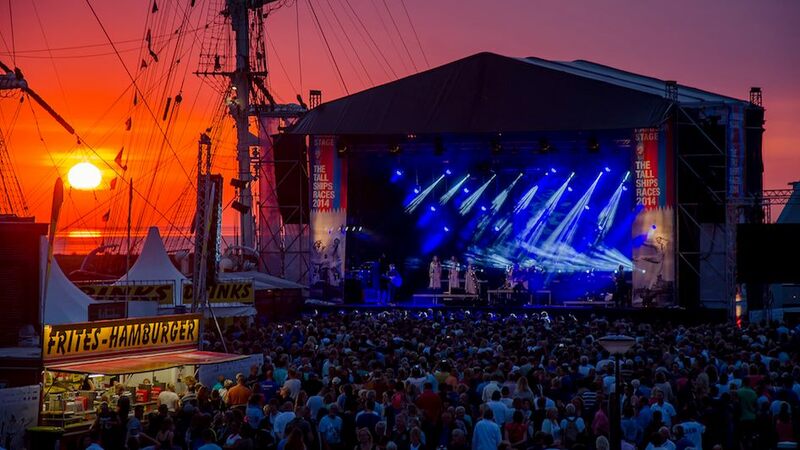 From there, the ships sail to Esbjerg in Denmark. The second race starts in Stavanger and ends just above Vlieland and Terschelling. 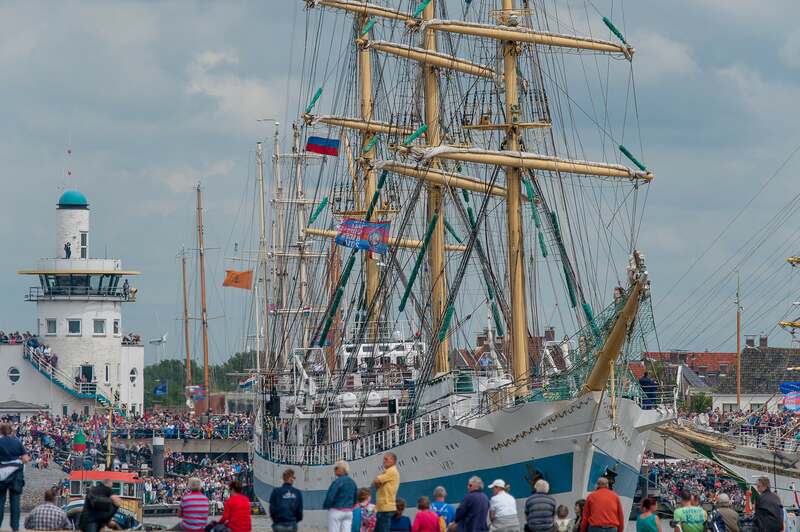 Then the tall ships parade into the port of Harlingen and the party can begin. 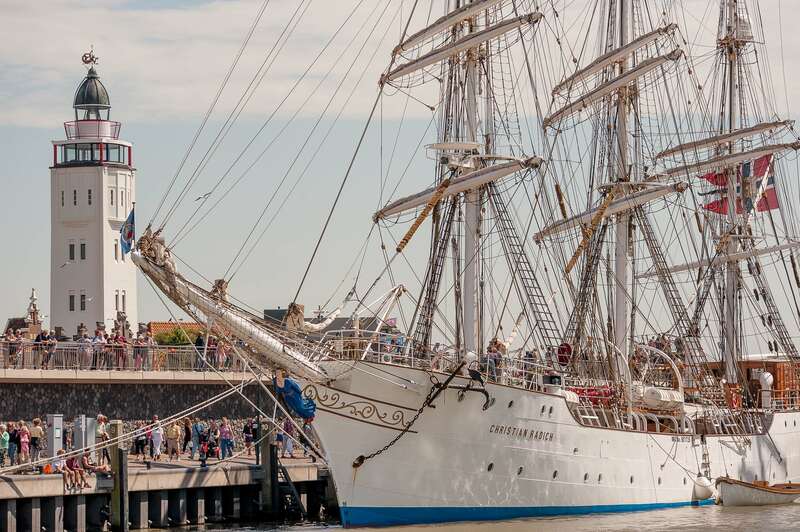 The monumental ships have special crews during the Tall Ships Races: trainees from different countries between the ages of 15 and 25 get to know the sea and how to sail on traditional vessels during the races. The trainees are accompanied by the permanent crew.